A gentle yet nurturing practice that allows you to transition into motherhood in a confident and healthy way. This practice is designed to support the wellbeing of you and your baby during your pregnancy, helping to build strength and flexibility in the body. 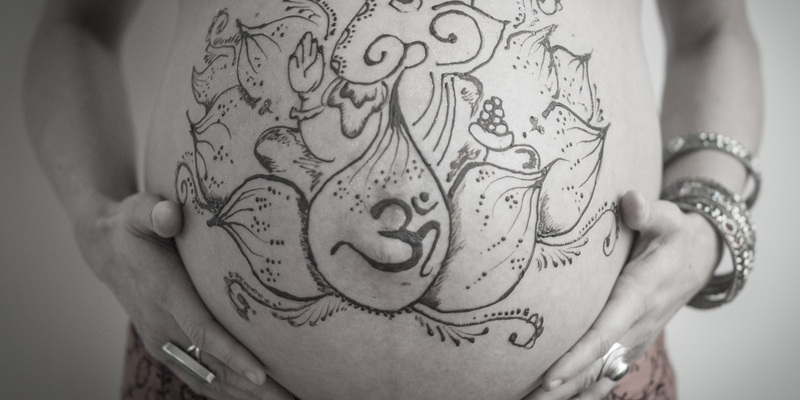 We are currently taking bookings for Prenatal Yoga for 2018. Once we have the numbers the class will resume. The class will be on Mondays at 5pm at the Berry Yoga Shala. Please email if interested and we will advise a start date.